Many children while in nursery school and even less in kindergarten are still restless. If your child cannot sit still or is extremely mobile, it is irrational to expect him/ her to sit calmly during the whole class discussion or during a full length movie, or even a lengthy meal. At this age, you can count on about 5 to 15 minutes of continuous, high quality attention, like when playing with a toy and then surely s/he will want to take a break or do something different. Therefore, you the parent must find safe and suitable for the child’s age shops which can offer alternative activities such as eating, drinking, playing a creative game or playing in the garden, full of energy. Take your child outside where s/he can run, jump, climb, and walk with you. If you are confined in the house, try dancing, kneading, playing with tools or leaping. If you realise that what is really necessary is a calming activity, try reading, playing with water, listening to music or some other relaxing solution. And try not to worry because this excess of energy is soon bound to wear out. Less than half of the children who exhibit Hyperactivity during preschool age, stop having this difficulty when they start primary school. The rest at the age of 7 start exhibiting the first signs of ADHD. 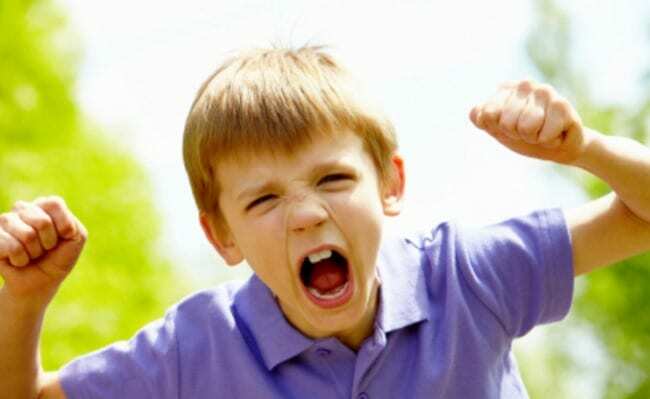 ADHD is more frequent among boys than girls. We advise you therefore to talk to your child’s teacher to see whether s/he shares the same worries with you as regards your child’s behaviour, the difficulty to stay focused or follow orders, chattering, frustration, stress and aggressiveness. For example, how many times has the teacher told your child the days of the week and s/he finds it impossible to remember? If the difficulties persist, talk to an expert. The sooner the treatment of ADHD begins, the more easily the difficulties of the child will decrease. Professionals can advise the teacher and you will learn how to handle the child at home. A professional can help in decreasing the child’s difficulties due to ADHD, and therefore will make his life easier and promote the child’s abilities.